The dollar store and I have become more aquainted over the last few months. In an effort to save where I can, it has become one of my regular shopping places. I was like most customers and thought that everything at the dollar store was of poor quality. After shopping there for the last several months, I have realized there are some good products. There are definitely goods you should avoid, but here is the list of items you can buy without hesitation from the dollar store. 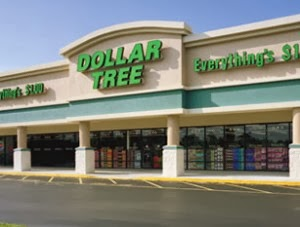 The dollar store is perfect for supplies for crafts, at home pre-k projects, and organization. What would you add to the list?